VietNamNet Bridge – Vietnam has climbed eight places to 18th in the world as the best place for a career for expatriates, according to HSBC’s Expat Explorer survey. The survey polled more than 22,000 expats to identify the best destinations in 2019, and they said moving to Vietnam fetches a higher income and helps them save more than they did in their home country. In Vietnam, 83.6 per cent received benefits as part of their employment package such as health and medical allowances, an annual trip home or airfare allowance and accommodation allowance. More than half (55 per cent) of expats in Vietnam said their work-life balance is better than at home and 40.3 per cent said the work culture is better. Vietnam is a good place for expats to progress in their career (47 per cent). 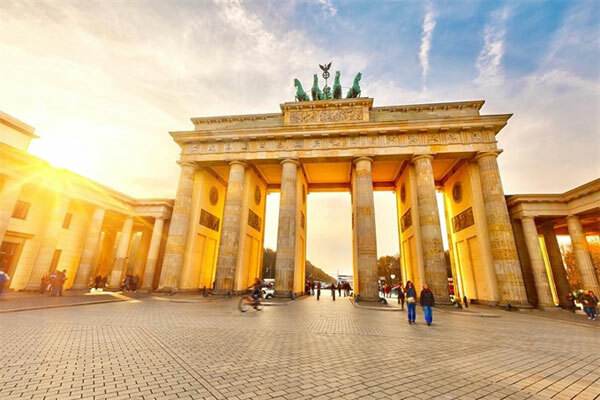 Renowned for its efficiency and productivity, Germany topped the rankings in 2018, going one better than in the previous two years. It has the second-best working culture in the world, while almost three quarters (73 per cent) highlighted job security as a major perk of working there. It was also rated the most productive workplace in the world. But interestingly, this productivity was well balanced, with a good proportion of expats saying they had seen a positive impact on work-life balance and it was better than at home (71 per cent). Bahrain’s potential for sky-high earnings was central to its storming up the rankings by 10 places to second. Another country with a strong surge up the rankings was the UK, which rose six places to third, with expats lauding the country as a great place to learn new skills (66 per cent). Working abroad anywhere can make you more adaptable (61 per cent) and more confident (58 per cent).